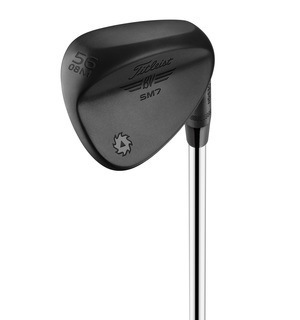 This limited edition finish to the fantastic SM7 wedge is stunning, and we think you'll love it just as much as we do when you put it down behind the ball. 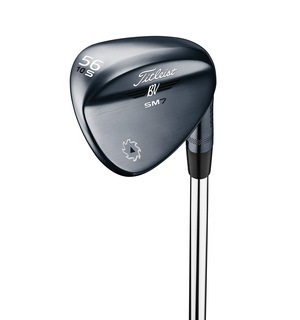 Titleist say the Slate Blue project is a combination of beauty and durability; a wedge that will keep its finish throughout the test of time. 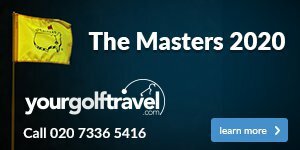 The SM7 itself offers more spin than the SM6, with the option of six sole grinds ensuring your wedges are compatible with your swing. 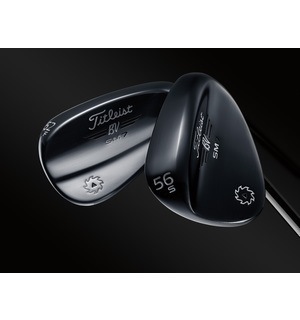 These won't be available for long so if you're interested be sure to come and speak to us about a custom fitting.